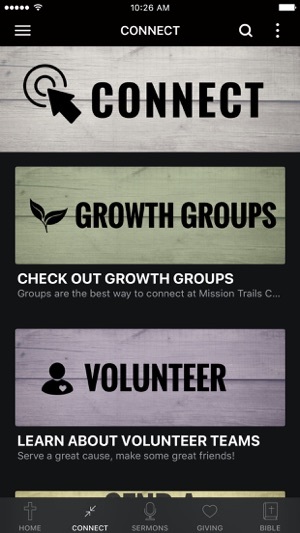 Welcome to the Mission Trails Church app. We look forward to connecting with you. 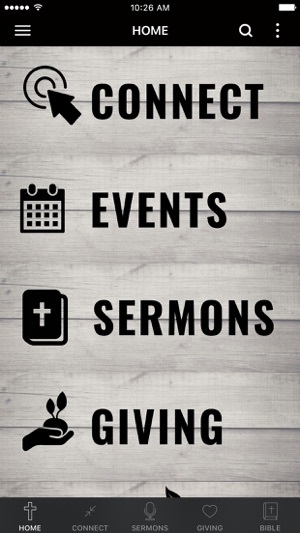 Inside the app you will find opportunities to connect with our community, see events, listen to sermons, access our mobile giving, take notes and enjoy a built in Bible. Please do not hesitate to reach out to us for ideas on how we can continue to serve. We've improved push notification reliability, plus made a number of other performance improvements and bug fixes! We have been hard at work improving app performance and reliability! Great church. Cool app. 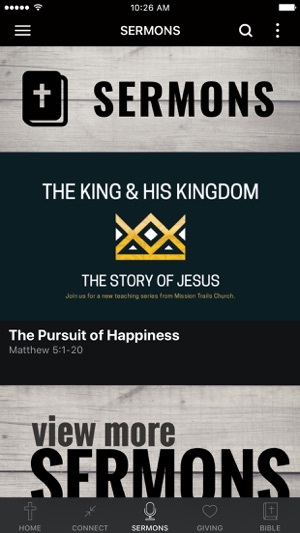 I like that you can easily watch or listen to the sermons.